Beautiful cabinets can spell the difference between a lackluster kitchen and a refreshing one. 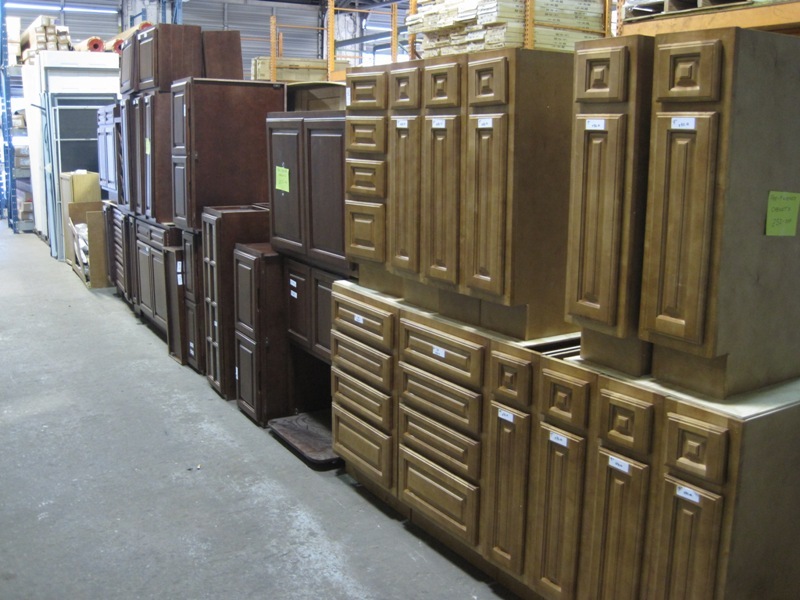 When you need cabinets, turn to Pittman Discount Building Supply. 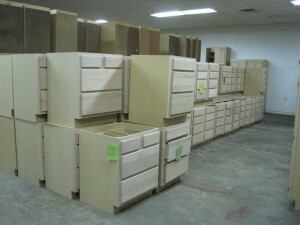 We carry a vast selection of different kinds of cabinets in our inventory. We’re constantly on the lookout for high-quality and rare building materials. 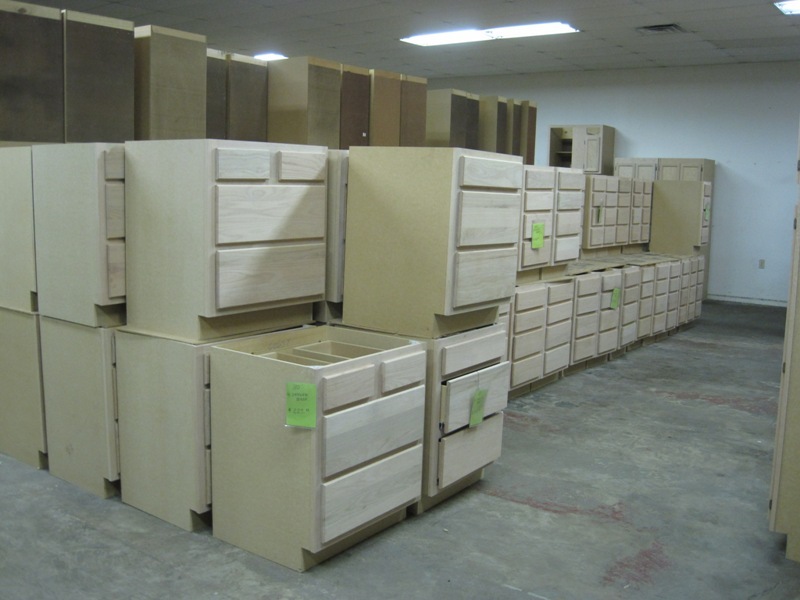 Our crew scour auctions throughout Greenville, pick up pieces from manufacturers, and buy unused materials from contractors so that we have an impressive collection of prime products available at all times. Whether it’s a stunning cherry cabinets you’re after, louvered cabinets for the bath, or beadboard for the kitchen, we’re sure to have something you’ll love. 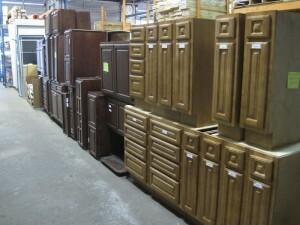 Stop by and visit us today to see what’s in our ever-changing inventory!